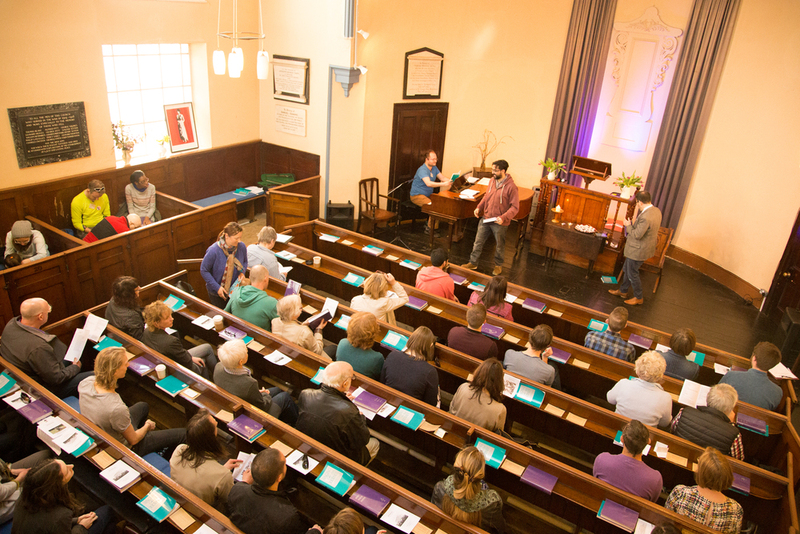 We gather each Sunday morning at New Unity in Newington Green for wisdom, joy, solace, and community – followed by a healthy dose of caffeine, cake, and conversation. Gatherings start at 11.00 am and end at about 12:15 pm. 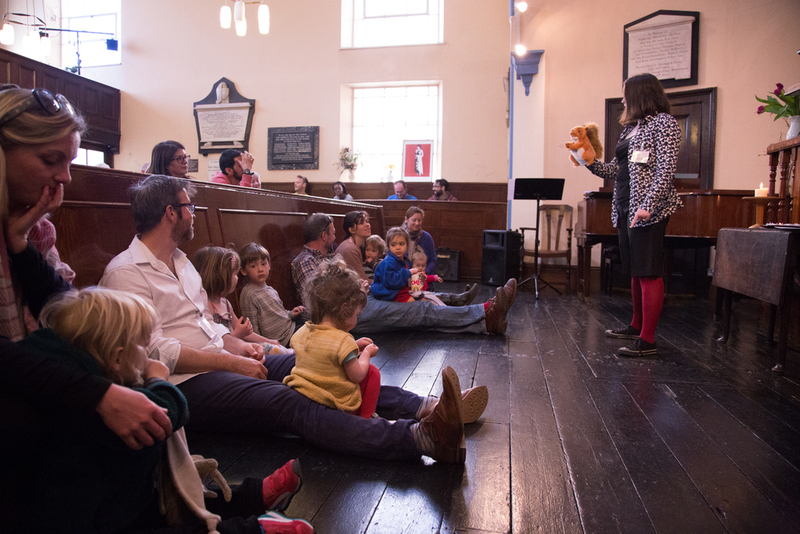 They typically include live music, a story for children, singing, a talk from our Minister, wisdom from poetry and literature, and time for sharing joys and sorrows. 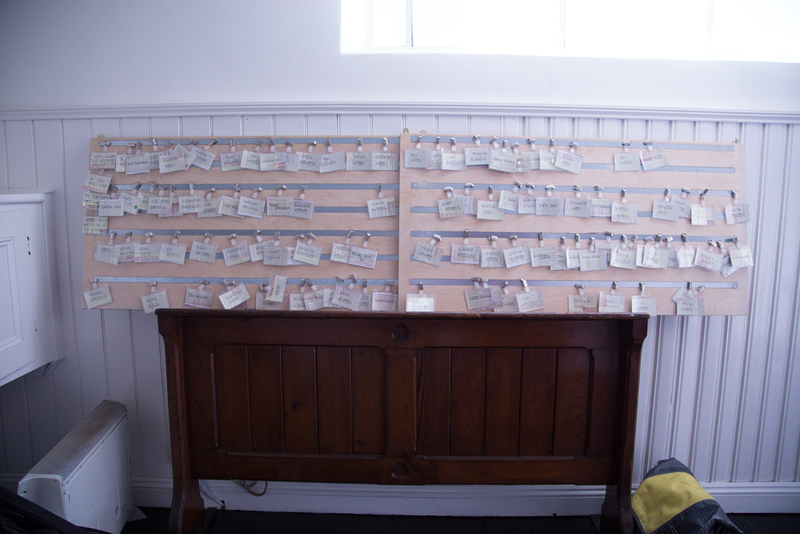 To see what's coming up in our next Sunday Gatherings, head over to What's On. Whilst the Gathering is taking place, we also hold a special session for children. 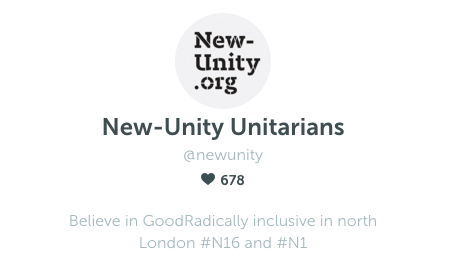 Or search '@newunity' on your mobile device via the Periscope app. NOTE: No video will show if we aren't live!